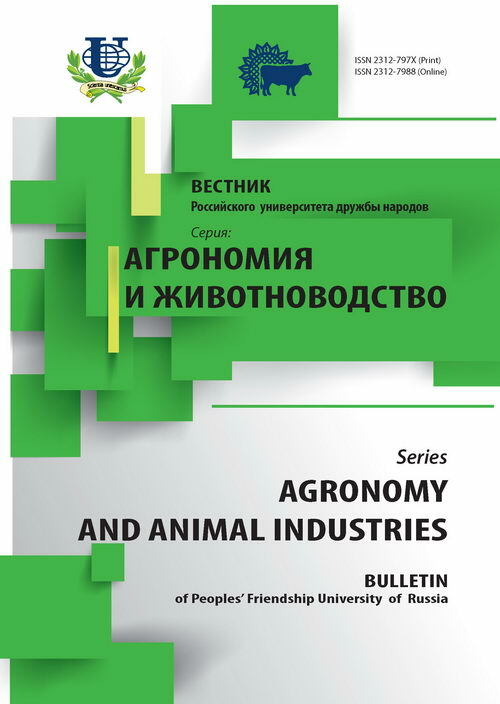 Authors: Dolgov V.A., Lavina S.A., Arno T.S., Semyonova E.A., Nikitchenko D.V., Seryogin I.G. 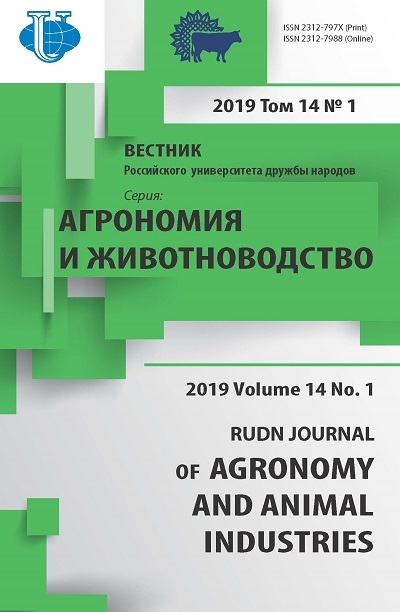 The article shows the results of the use of ciliates Tetrahymena pyriformis, for biological evaluation of honey. It is known that ciliates Tetrahymena pyriformis, similar in general characteristics of metabolism with higher animals, can serve as sufficient testing organism during biological evaluation of honey which is a good nutrient substrate for these simple. The main criteria of harmlessness and biological usefulness of honey is its growth promoting effect which is appliable to ciliates Tetrahymena pyriformis. honey, ciliates of Tetrahymena, biological evaluation. Copyright (c) 2013 Долгов В.А., Лавина С.А., Арно Т.С., Семенова Е.А., Никитченко В.Е., Серегин И.Г.